Check out our meetup to find the next Dresden event! Nadeen has a bachelor's degree in computer science, she was actively working to spread her beliefs about open-source culture during the academic years and was the first lady to become an official member of Ubuntu and Fedora-Project ambassador in the Middle East, and she was also a member of GWITA (Google Women In Technology Ambassador). 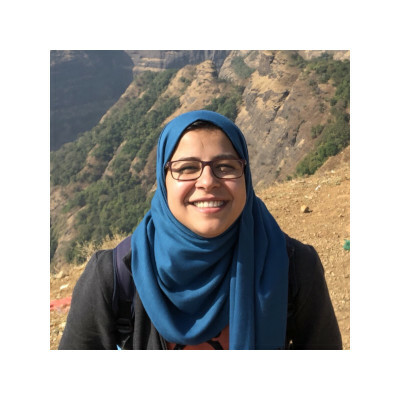 Nadeen started her professional career as a Linux system administrator, then moved to one of the biggest challenges in her career as an automation lead in Vodafone in parallel with being R&D team lead and hard researcher. Currently, she is a part of cloud architecture team at itelligence GmbH and preparing her Master’s thesis in Machine Learning in which she decided to develop a smart automation solution to predict and solve infrastructure related issues.